During the summer of 2017, while taking a course on restoration ecology in Greater Yellowstone National Park with the Wild Rockies Field Institute, I first visited Buffalo Field Campaign. I knew in that moment I wanted to return to the Campaign as soon as I could. Although it took me two years to get myself back out to West Yellowstone, I am so glad that I was able to come back. Scoping Yellowstone’s Stephens Creek buffalo trap during the field trip to Gardiner, Montana. Photo by Elsa Coughlin. This January, I spent two weeks volunteering with BFC. 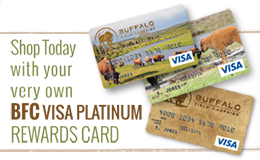 This was an incredible experience that left me with an even greater passion for both the buffalo and environmental conservation. 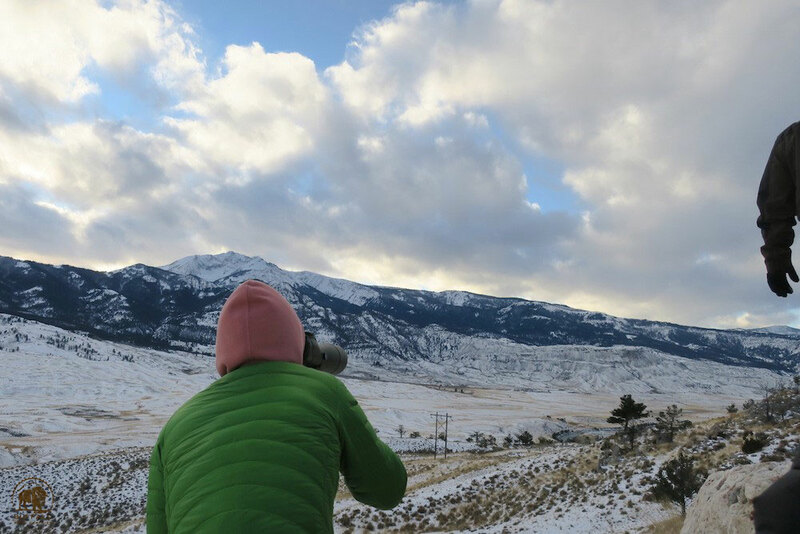 During my first week, we took a trip to Gardiner, MT, where later in the season, volunteers are posted each week to patrol and advocate for bison in that area. This was really eye-opening because we were able to see both active and closed capturing facilities, and wild bison in the park. I was most surprised when I realized that two years ago when I was in Yellowstone working with the National Park Service, learning about native and invasive plant species, we had been only a few hundred yards from the capture facilities but there was absolutely no mention of what was really going on behind those fences. At the Public Lands Rally in Helena, Montana. Photo by Elsa Coughlin. 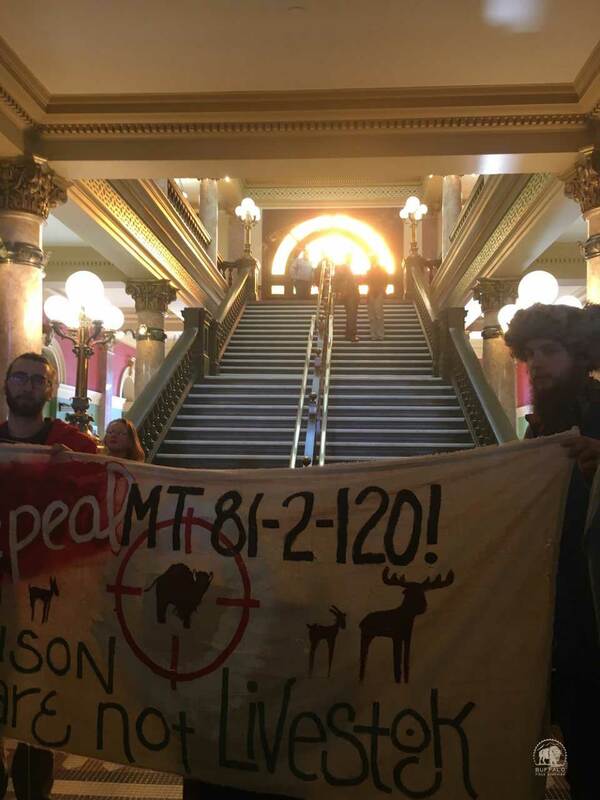 During my second week with the BFC, I was able to join members of the Campaign and volunteers in attending the rally for public lands at the Montana state capitol in Helena. I was so impressed by this rally, there were so many more people than I had expected. I realized just how valuable attending these rallies is for BFC, not only in being able to get our name and mission out there for politicians, but also on a lower scale of networking with individuals and like-minded groups.